Blue Rodeo's Jim Cuddy comes through to promote his latest album Skyscraper Soul. In tow is under-appreciated Canadian songwriter Doug Paisley. 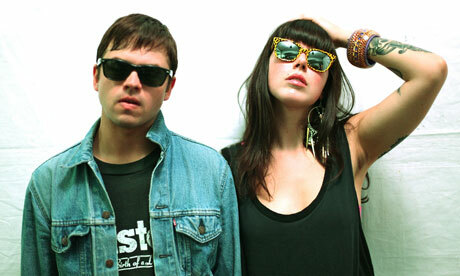 Sleigh Bells released their sophomore album Reign Of Terror this week. The cacophony is the least appropriate Valentine's music of the year, but a damn fine listen regardless. The Sleigh Bells show has been re-scheduled to March 26th because the band is now playing Saturday Night Live on the 18th.